In guitar lingo, being "ruined" is when you play something so good, there's no going back to what you once had. 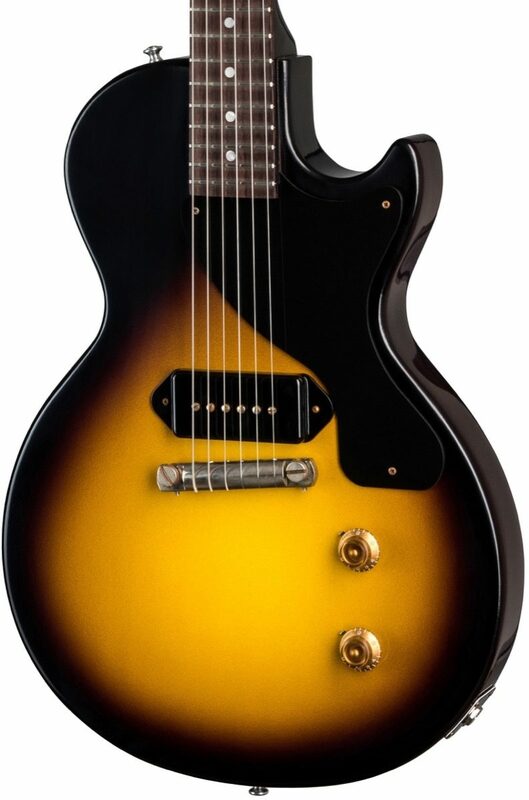 No Gibson guitar has evoked this expression more than the Les Paul Junior. In the 1950s it was sold as a student/budget model -- as simple as a set-neck electric guitar could be. 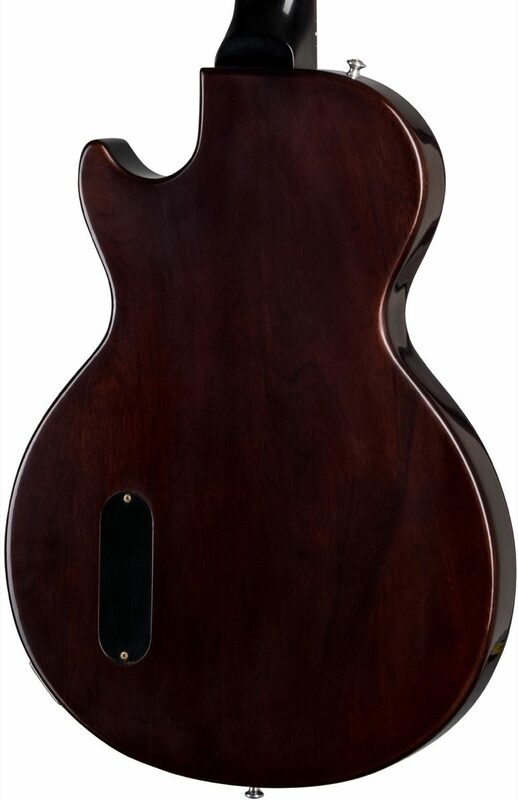 But after a while, the humble Les Paul Junior caught the ear of professional guitarists who appreciated its sonic purity and minimalist components. Gibson Custom Shop has proudly kept the recipe the same for this 1957 Les Paul Junior Reissue Electric Guitar. From the solid mahogany and hide glue construction to the vintage-style wiring, the classic Les Paul Junior is back... and ready to "ruin" you.